Shop the latest musthave sunglasses! Add the final accessory to your look with a pair of our sunglasses for women. 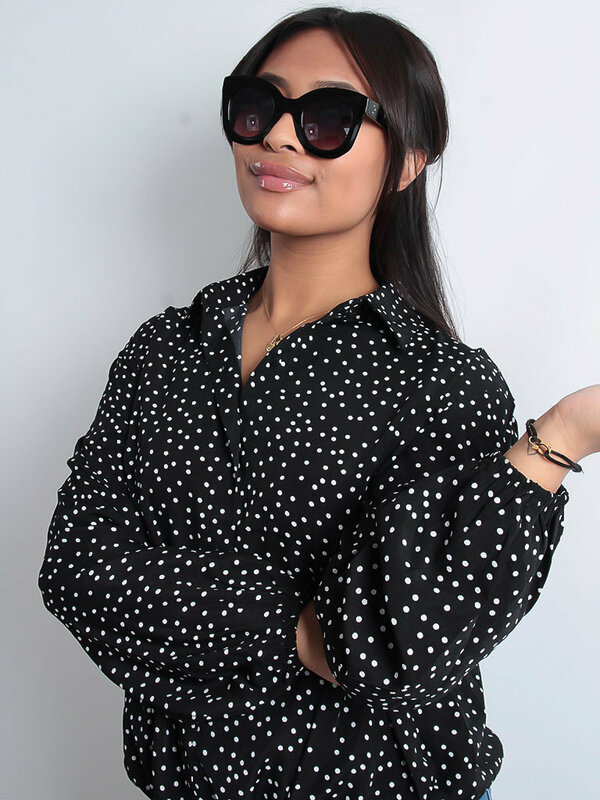 No matter whether your style is minimal or extra, we’ve sorted you out with the hottest new shapes and styles in sunglasses to complete your look with a little extra sass!